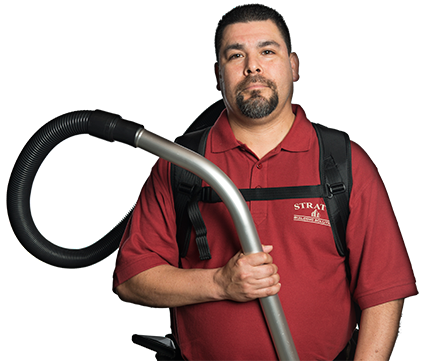 If you’ve ever wanted to run your own commercial cleaning company in Palm Beach County, FL, Stratus Building Solutions offers a great opportunity. For as little as $1,000 down, you’ll have access to a business model that gives you the chance to work in a recession-proof industry. The janitorial service that you’ll provide will be highly valuable for businesses in the area. 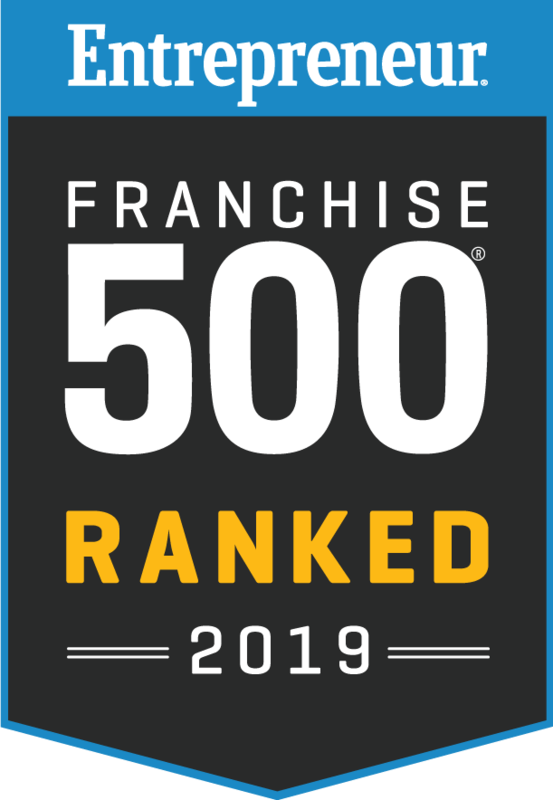 As an owner-operator with our company, you’ll be affiliating yourself with one of the top janitorial service brands in the nation. We'll allow you to run your own mobile business and send your staff of cleaning professionals to local businesses. From office cleaning to tidying up large commercial buildings, your team will be relied upon by clients to do all the dirty work. Many of these clients will likely be loyal to your business and greatly appreciate the service that you provide. 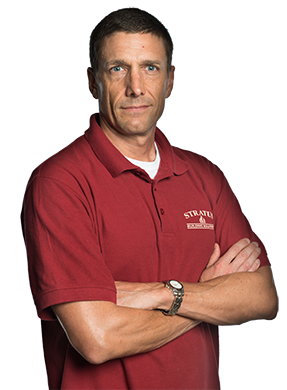 Experience the Stratus difference for yourself by joining our family of successful commercial cleaning franchisees and affiliating yourself with the Stratus Building Solutions brand. Whether you’re looking for a part-time business venture or something that allows you to make a full-time living, we’re confident that you’ll achieve your goals with us. We extend this opportunity to aspiring entrepreneurs who reside in the Palm Beach County area. Please contact us today for more information.